will impress you with a unique style that’s both rustic and elegant. or make a larger booking call us! 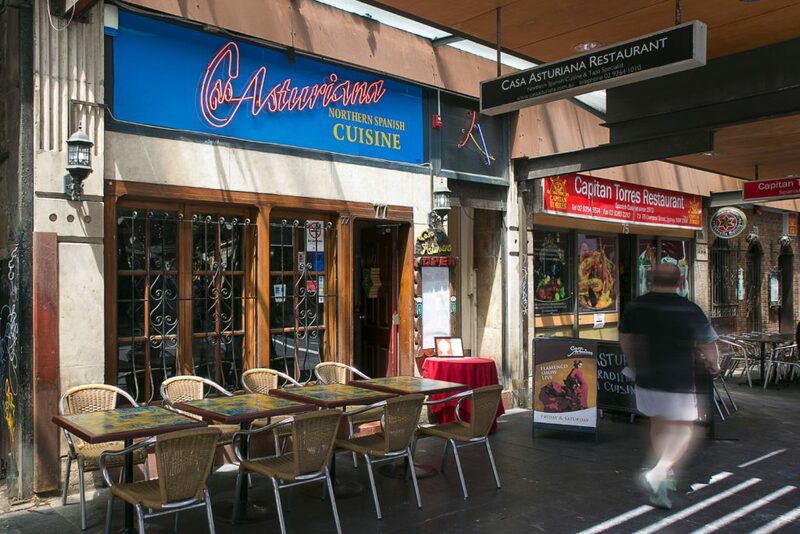 Our location right in the heart of Sydney couldn’t get much better. 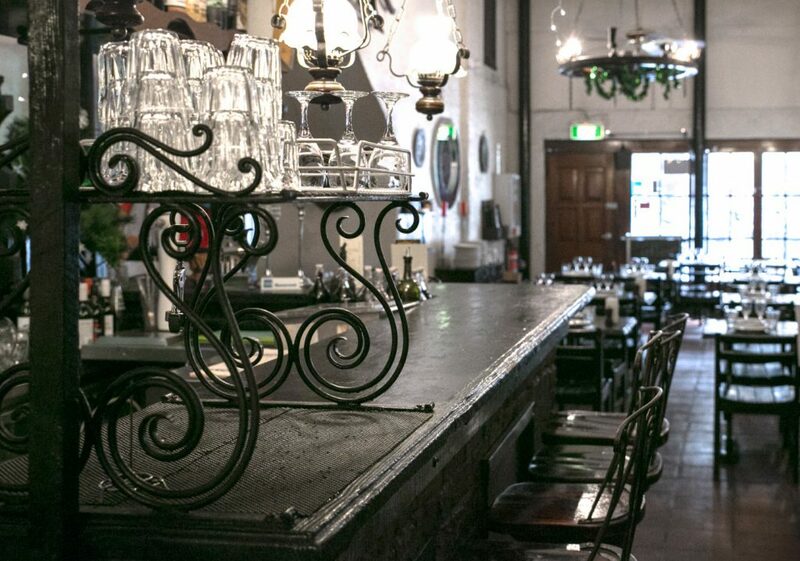 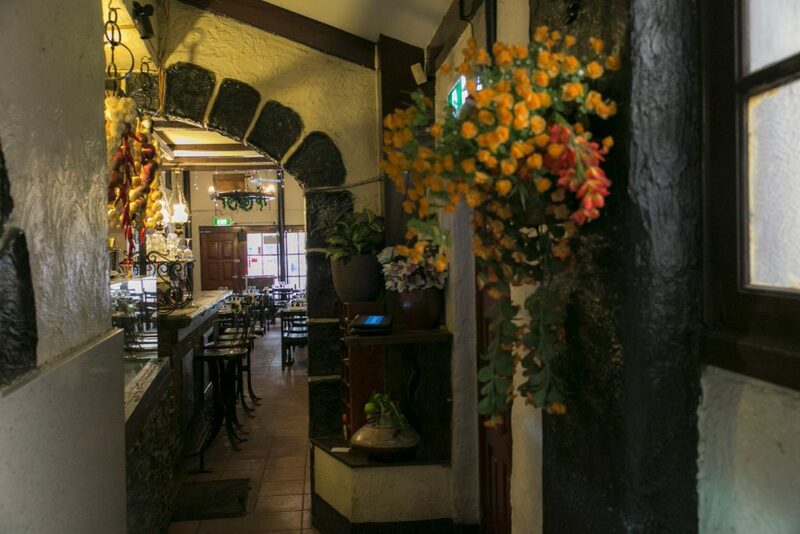 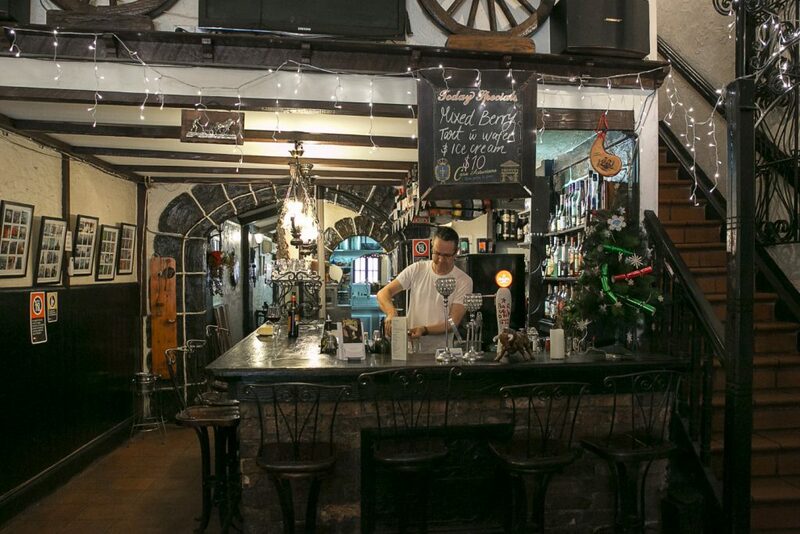 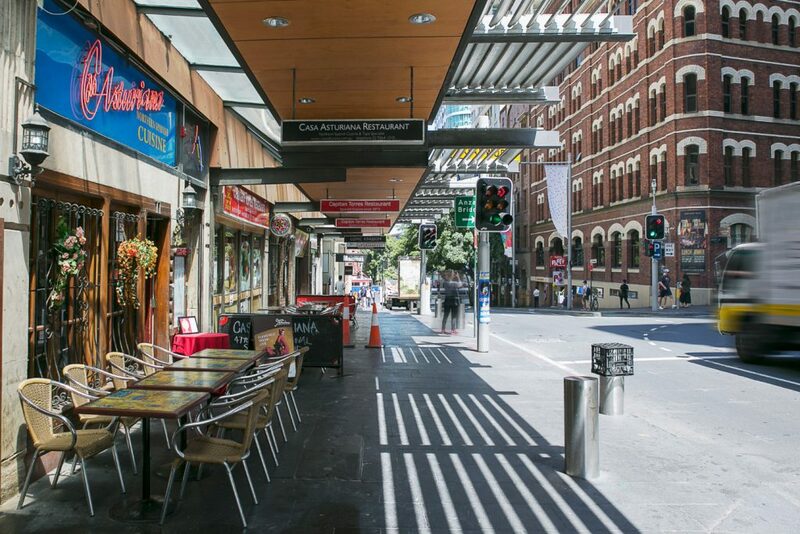 You’ll find us down Liverpool Street within reach of the city’s best attractions and sights including the Metro Theatre, Hyde Park and Darling Harbour. 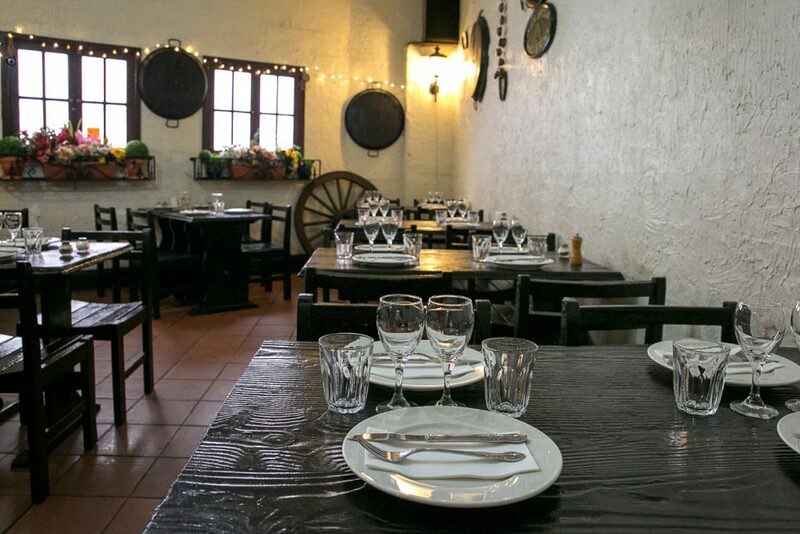 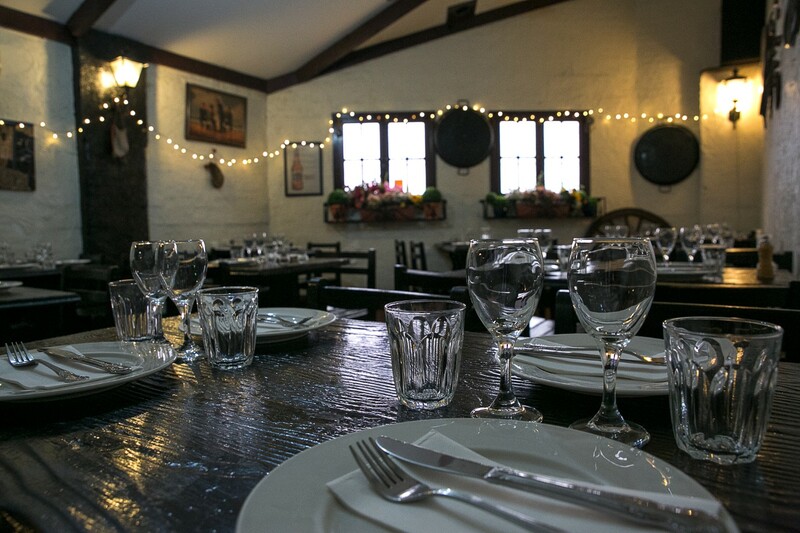 Perfect for parties or private functions, our restaurant has space for up to 200 people spread over two levels and plenty of excellent catering options to make your gathering unforgettable. 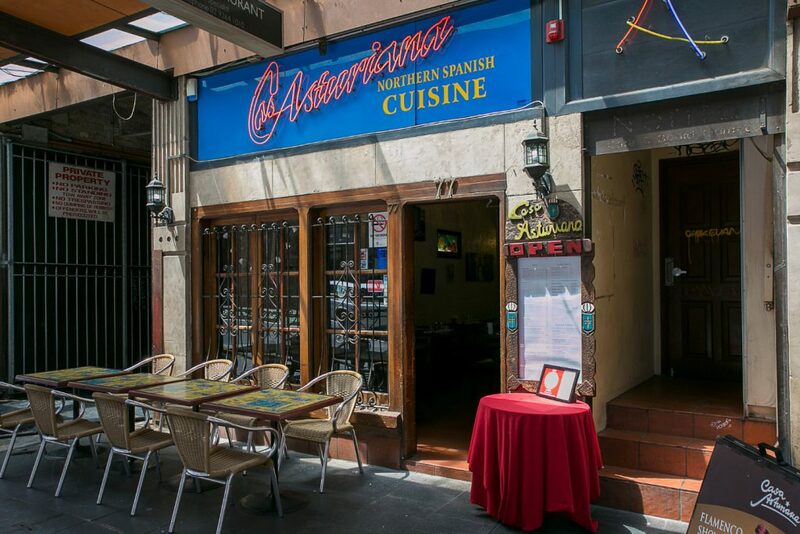 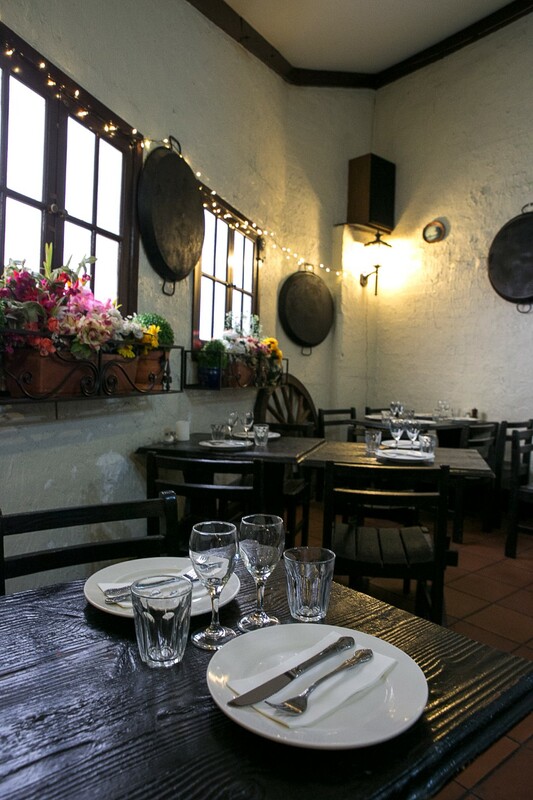 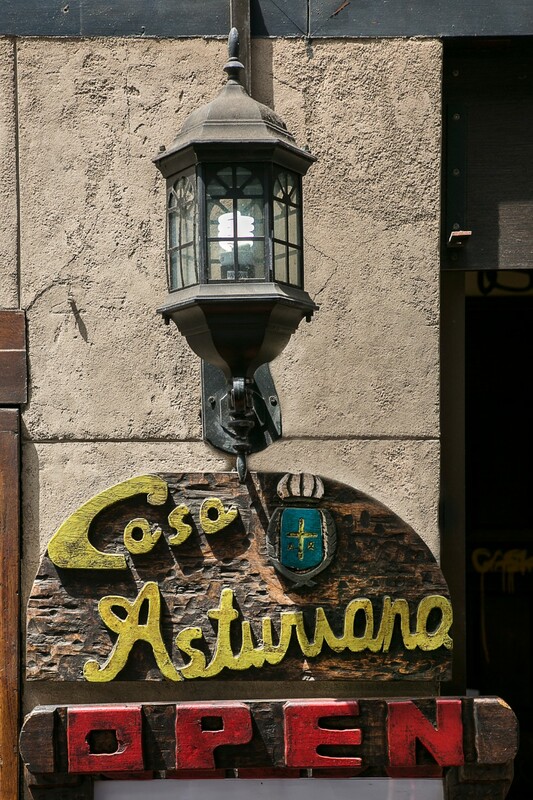 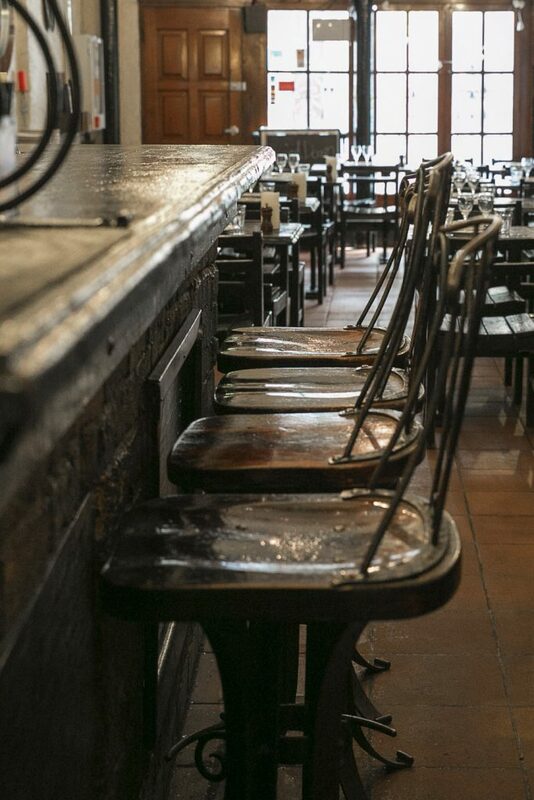 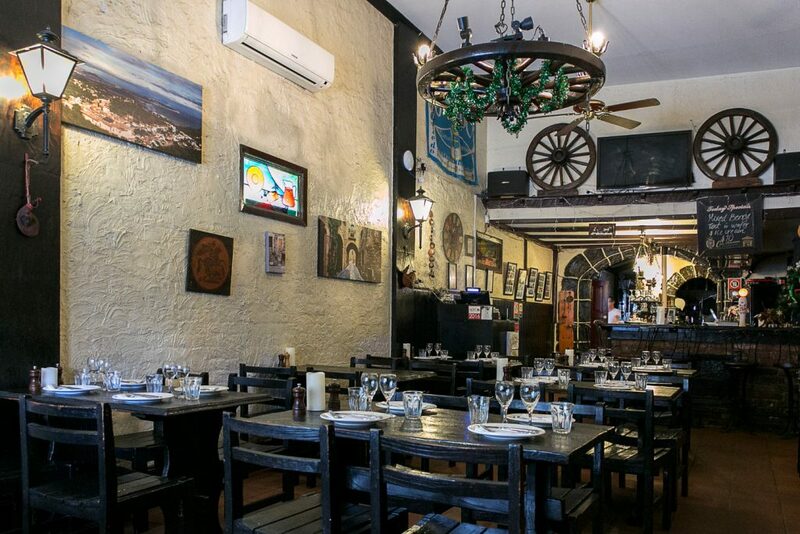 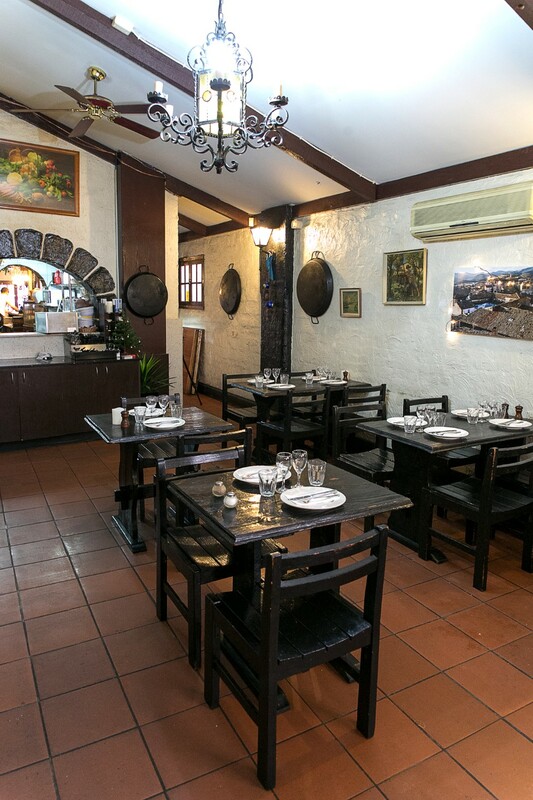 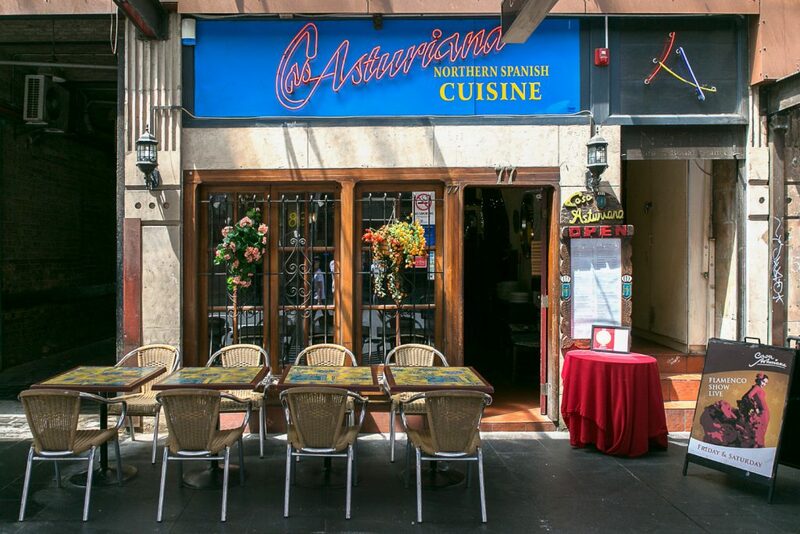 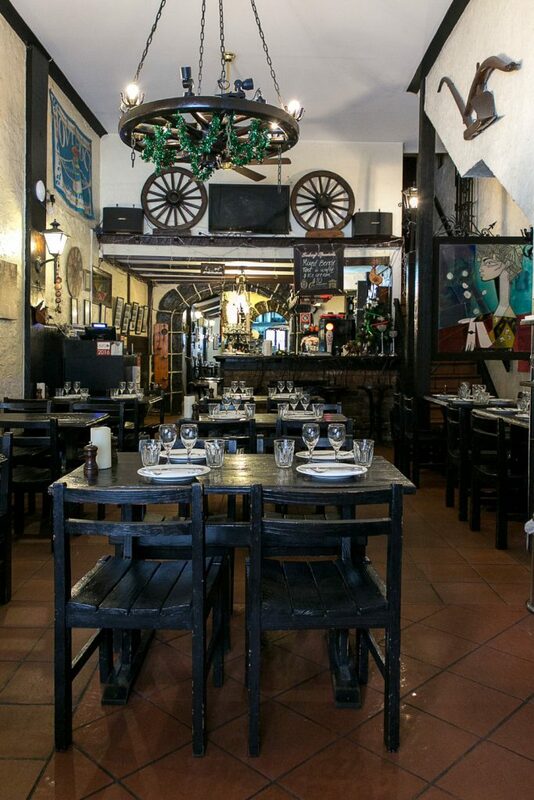 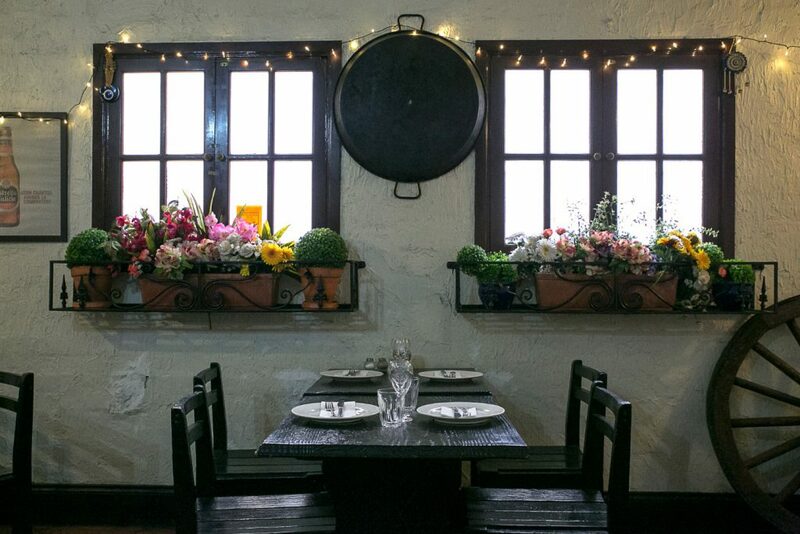 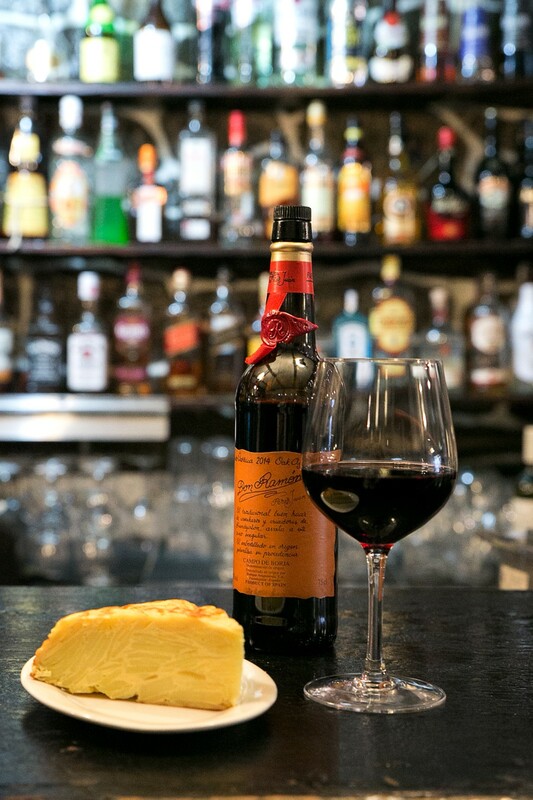 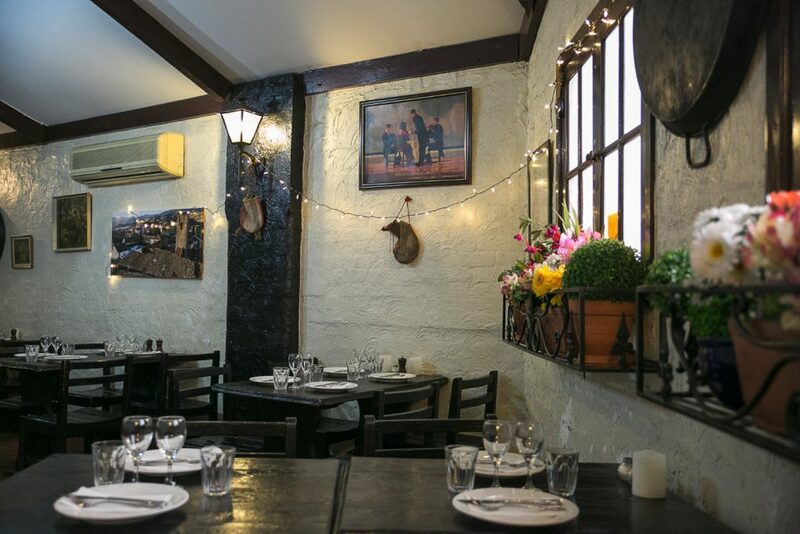 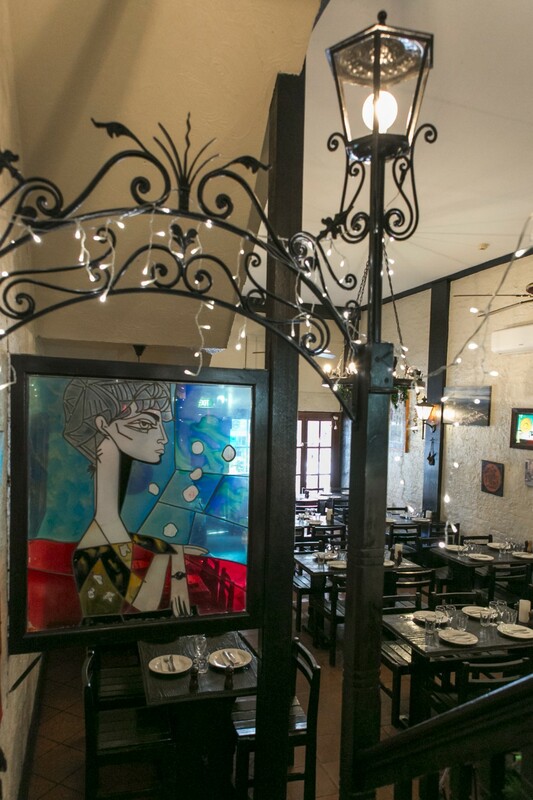 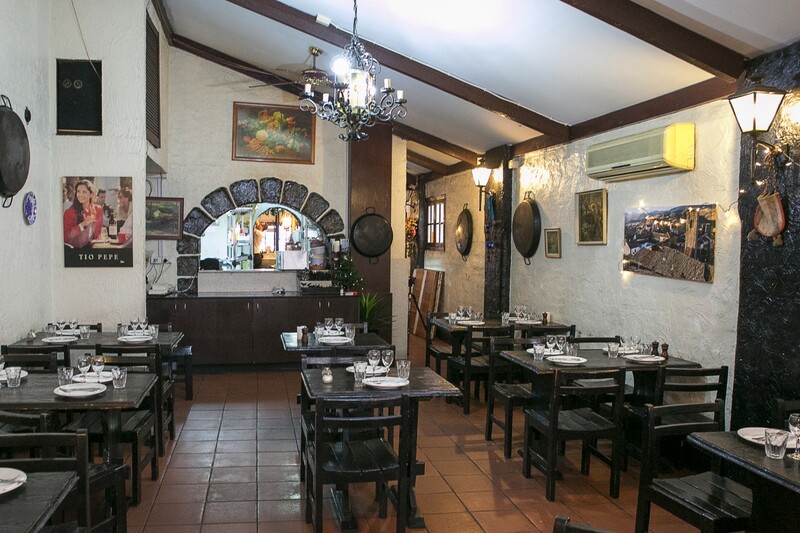 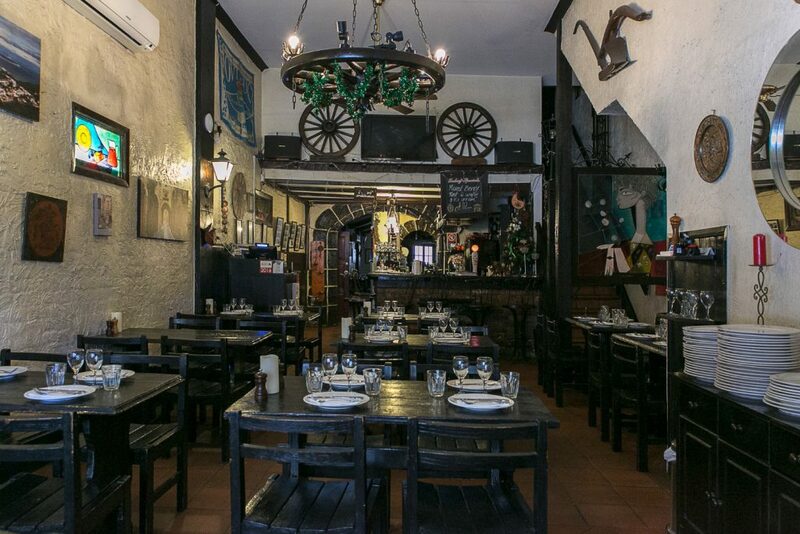 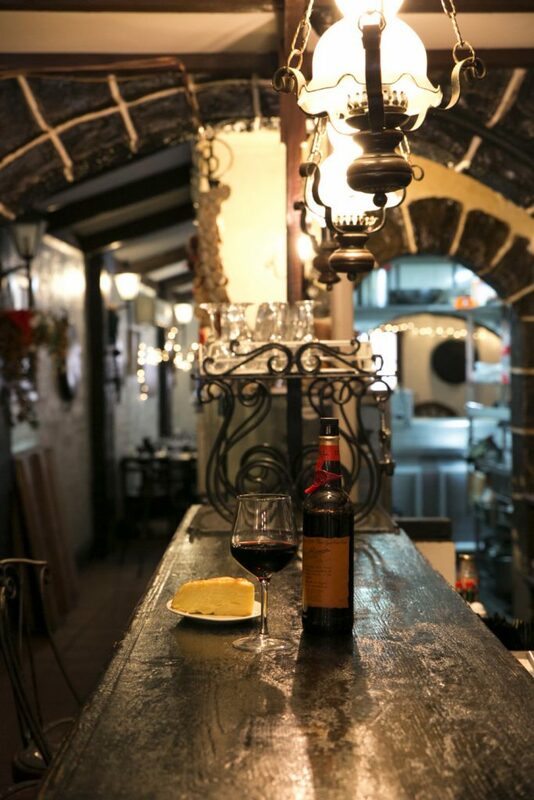 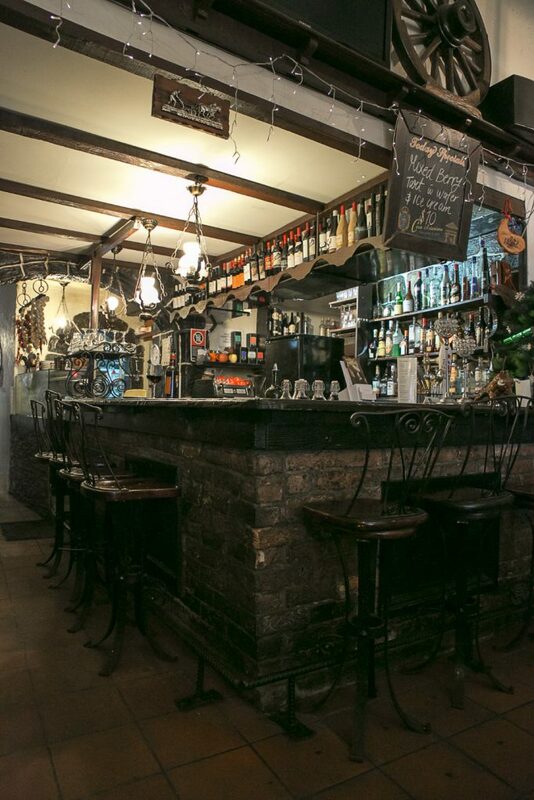 Our Spanish cuisine is worth making an extra trip for, so be sure to stop by and see us for an amazing dining experience in the CBD!